Yakima, Washington (forpressrelease) November 2, 2018 - Trucks Plus USA is the only Eastern Washington dealer with Nationally Certified Pre-Owned vehicles. It is the premier destination for powerful trucks in the Union Gap, WA area. 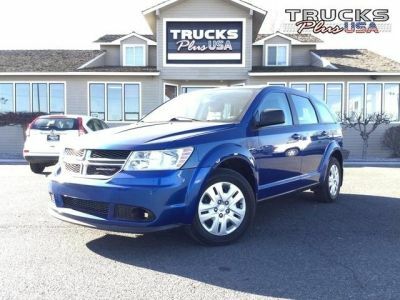 They have everything from fully customized used trucks in Yakima WA to the SUVs, including this 2015 Dodge Journey.